Widely considered to be the next-generation of clinical exfoliate needs, Alumier Peels are available in a wide variety of formulas and specifications. In all instances, powerful ingredients are combined to have a remarkable purifying effect on the skin, while at the same time boosting its health, strength and general wellbeing. 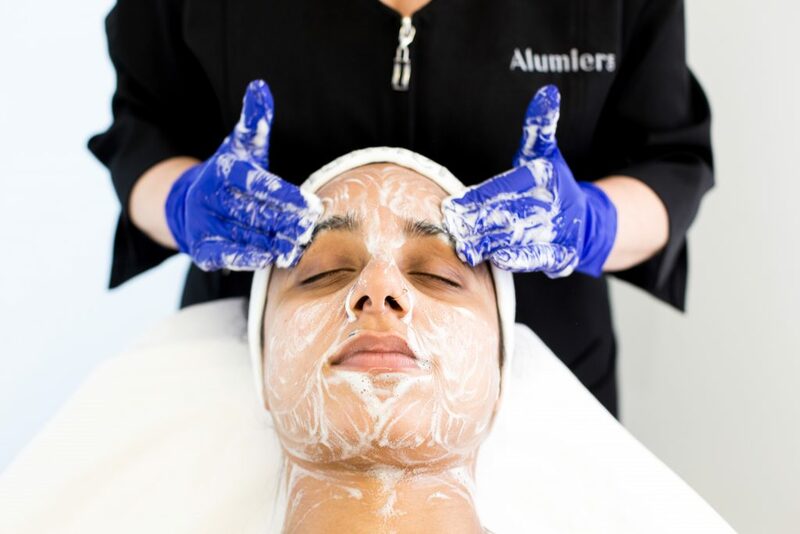 Alumier Peels can be fully customised to suit the exact requirements of each individual, ultimately delivering radiant, soft and luminous skin in a matter of minutes. 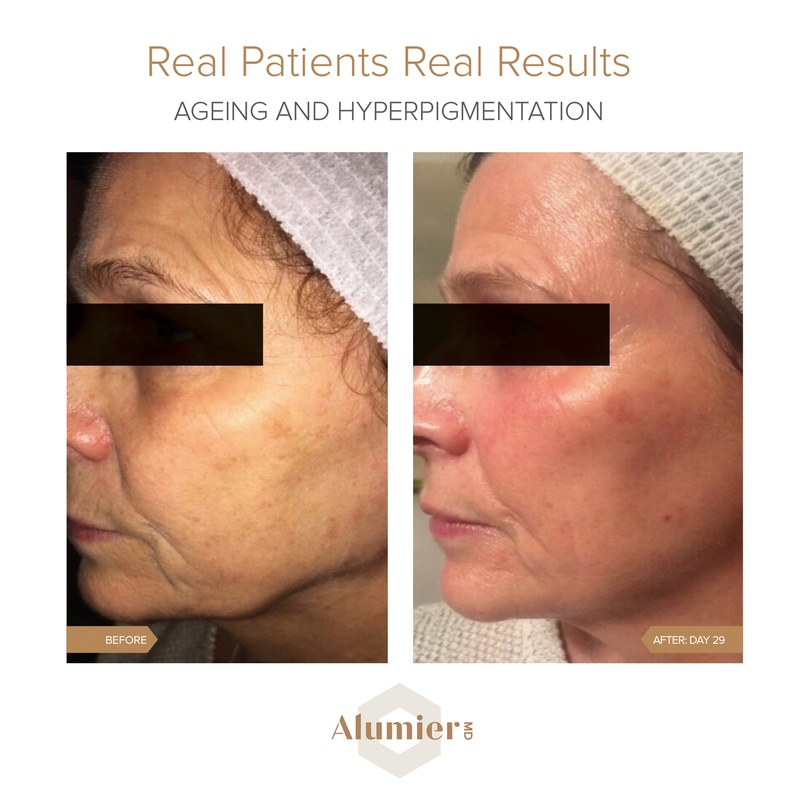 Alumier Peels have been proven in their effectiveness in calming redness and inflammation, reducing the appearance of fine lines and wrinkles, combating hyperpigmentation, exfoliating dead skin cells, promoting skin renewal and generally rejuvenating the skin after a single application. 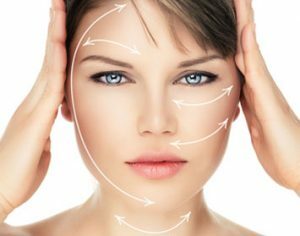 Safe, affordable and suitable for the vast majority of skin types, Alumier Peels have become an increasingly popular choice among discerning clients across London and Surrey. Contact a member of the HSA Dermal Clinic team today for more information on our Alumier Peel treatments. 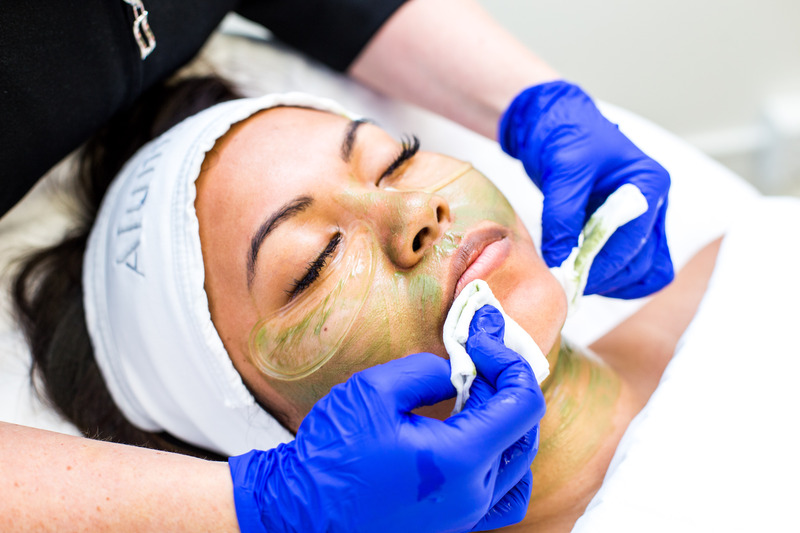 Discover what makes cutting-edge Alumier treatment one of the most popular of all cosmetic treatments currently carried out in London. Here at HSA Dermal Clinic, we offer a comprehensive range of Alumier treatment options to suit all requirements and skin types. Packed with powerful ingredients and naturally-occurring enzymes, every Alumier treatment can be tailored to suit the exact needs of the respective individual. Whether looking to treat an existing skin problem or simply boost the youthful radiance of your skin, you’ll be looking at an incredible difference after a single application. From our state-of-the art clinic at the heart of London, we provide an extensive range of cosmetic treatments of unbeatable quality and value for money. Our commitment to the most advanced skin care treatments and products is total – Alumier treatment earning our full backing and recommendation. Contact a member of our customer support team today to arrange an obligation-free consultation.